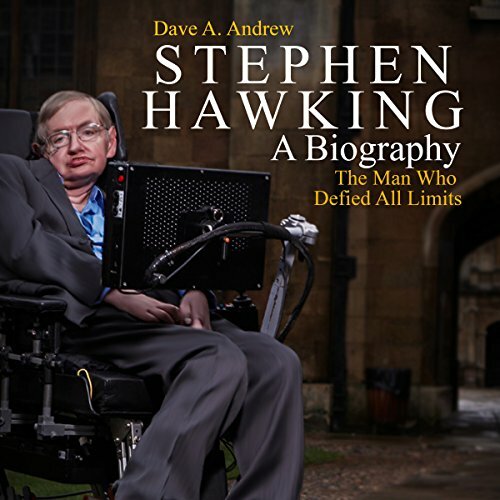 Showing results by publisher "Dave A. Andrew"
If you are interested in theoretical physics or just want to be inspired by someone who defied all limits, listen to Stephen Hawking: The Man Who Defied All Limits, and learn about the man who had superhuman qualities. 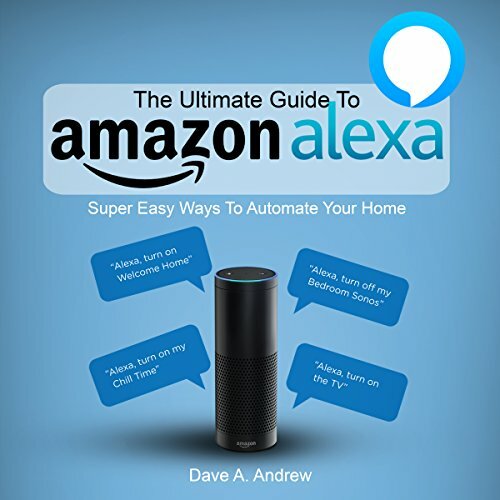 When it comes to the ways home automation can make life more convenient, the possibilities are nearly endless. Buy now to make your life easier and exciting.